In college I wanted to be a Writer. I pursued a degree in Creative Non-Fiction and hedged my bet with a minor in Secondary Education. I had great teachers: Heide Erdrich, Lon Otto, and Brenda Powell. I had memorable entry level jobs, like when I camped out for a whole summer at a dogsled ranch outside Ely, writing at The Echo alongside “Jack Pine” Bob Carey. I’ve written a lot since 1998, but this writing has mostly been grant narratives to support school curriculum, documentary films, film & music festivals and research. But after my first teaching gig back in 1999, I found education more than sufficiently challenging and rewarding to pull me in. After four years and despite numerous warnings from admin at the traditional school that I’d get burned out, I joined an alternative learning program in St. Paul that later became Gordon Parks High School where I became the Curriculum & Media Arts Coordinator. For the last seven years this dream job has challenged me to my core. It has truly been a dream job but also an aggravating odyssey, focused on engaging and supporting students, teachers, admin, community members through numerous educational changes. We’ve had three principals in about five years. Throughout this time I have not taken enough time to see the big picture of my time in public education, so now I’m doing that now, while in India. 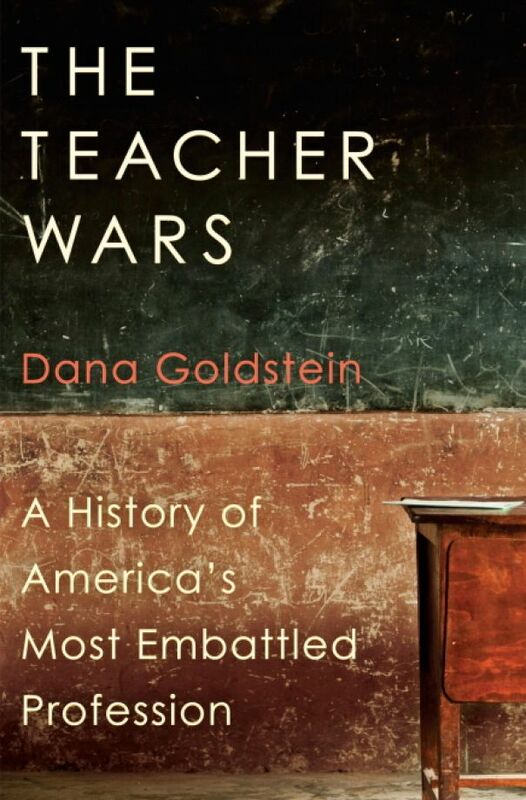 I just read “The Teacher Wars” by Dana Goldstein. 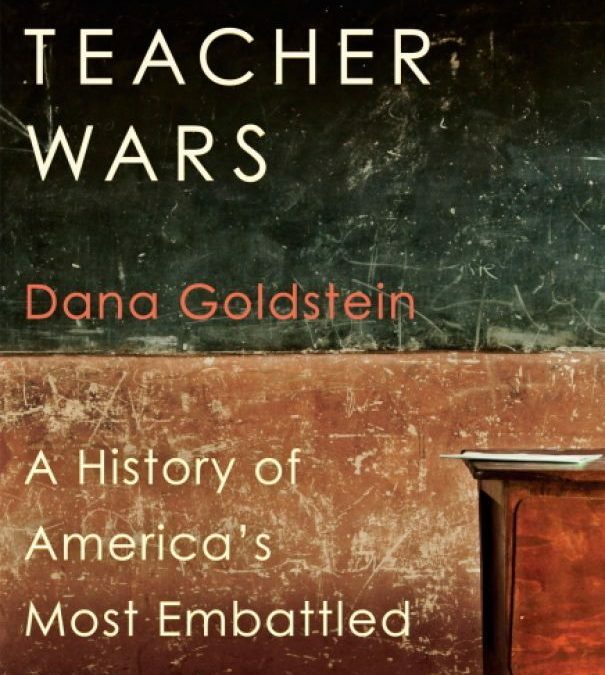 If you are an educator, or want to have an informed perspective on education, then read this book.